"All countries, big or small, strong or weak, are equal members of the United Nations"
This quote is written / told by Nong Duc Manh somewhere between September 11, 1940 and today. 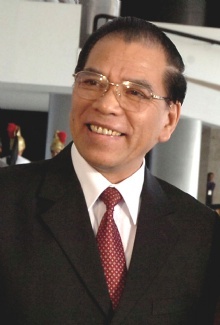 He was a famous Politician from Vietnam. The author also have 6 other quotes.